For over 40 years, the worlds most prominent jewellers and brands from around the world have come to KARP in their search for the finest of diamonds. 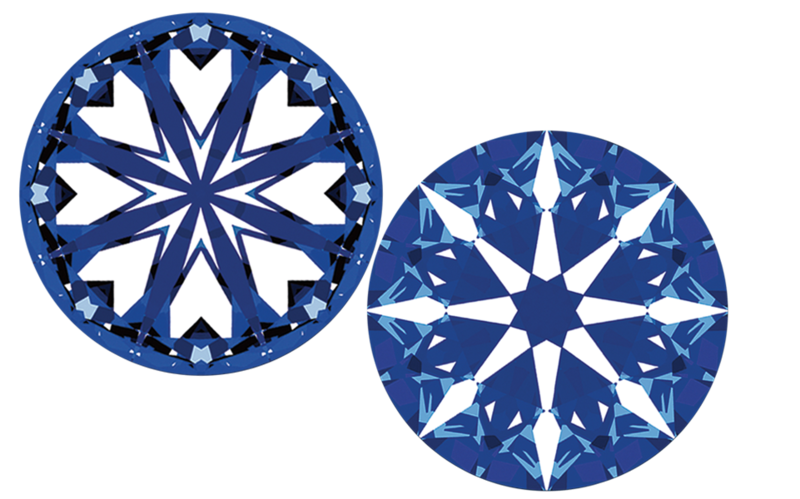 KARP's Round and Fancy cut diamonds are amongst the world’s finest in cut, colour and clarity. Our diamonds strike a perfect balance of quality and precision, as they are manufactured with pure passion and heart. We at KARP specialize in rounds and having pioneered the art fancy cuts in India, we polish diamonds from 0.01 carats up to 50.00 carats and larger. Furthermore, a large portion of our diamonds weighing above 0.30 carats are certified by diamond laboratories such as the GIA, HRD, IGI and AGS and are predominantly 3Ex with Hearts and Arrows . With our in-house Research and Development and expertise we have learnt that more than 97% of the diamond’s brilliance is controlled by the quality of cut and surface finish. Our range of Excellent Cut Diamonds is not only crafted to perfection in proportion and symmetry but, also have flawless surface finish. To highlight the extreme precision the Ex Ex Ex Make in Round Brilliant Diamonds and Ex Ex Make in Fancy Cut Diamonds. 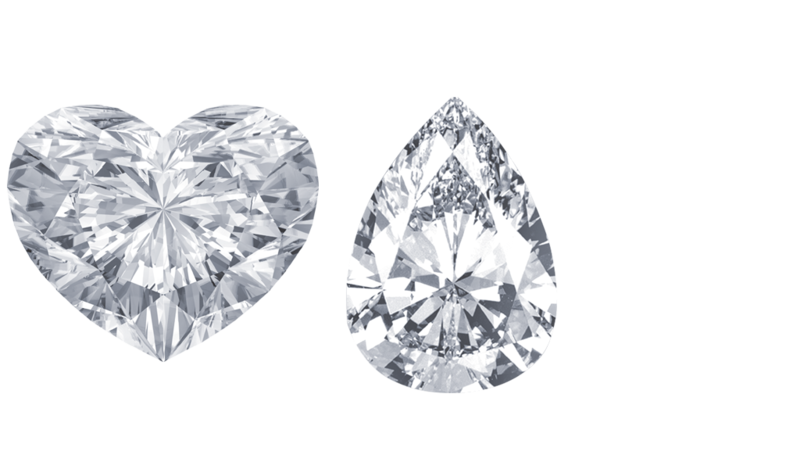 Our selection of fancy cut diamonds allows you to choose from a scintillating array of Marquise, Pear, Heart, Princess, Cushion, and many more cuts. "Exclusives" is a range of genuinely rare diamonds with an impeccable instance of deft craftsmanship. From White to Natural Fancy Colours, this range includes extraordinary Round and Fancy cut diamonds weighing above 3 carats. We continuously focus on providing diamonds that add value for our clients. This range includes diamond cuts that have been designed and developed by Studio361°. These differentiated diamonds are designed to form wide-ranging clusters & formations that generate value addition over generic diamond jewellery.